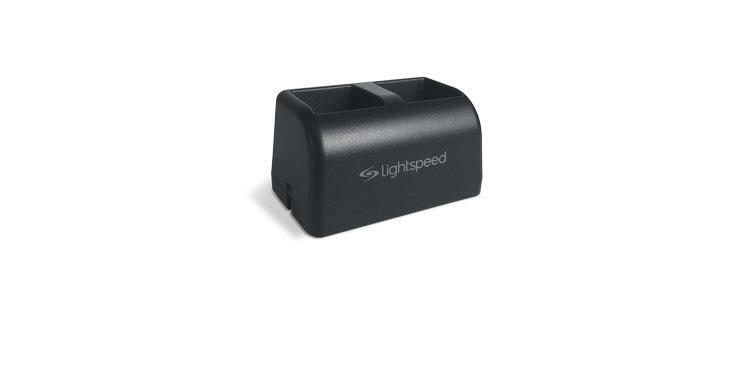 The all-in-one Classroom Amplification Solution by Lightspeed Technologies. We provide a wide range of Redcat Products that can take your classroom audio system to the next level. 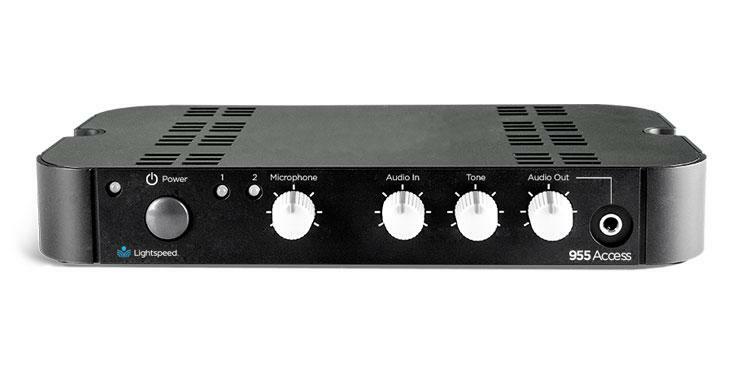 These products are suitable for classroom audio at schools, colleges & universities.